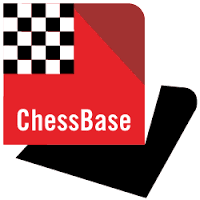 It is a bit scary to start a totally new opening in tournament chess - and my age doesn´t really make things easier. In addition, I did progress with my PAT, using Aagaard´s book. I just started, so I assume the positions to solve are yet easy (and my achievement of 100% is rather not really anything special; but this way it keeps motivation high).